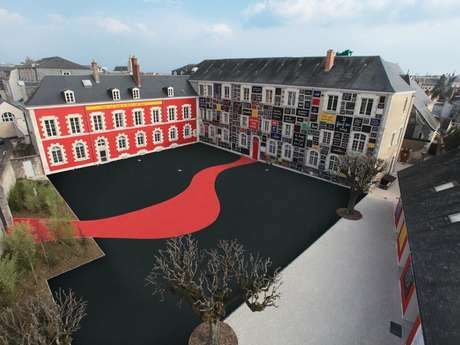 Located 2 km from the centre of Blois, Lycée des Métiers de l’Hôtellerie et du Tourisme du Val de Loire is a hotel training school. It features 3 restaurants and free Wi-Fi access. The hotel offers rooms ranging from 2-star to 5-star categories. Some of them have a spa bath and a flat-screen TV. A continental breakfast is provided every morning. 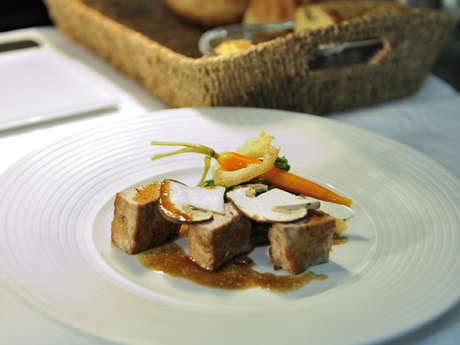 There is a brasserie, a restaurant with a daily menu and gastronomy-style restaurant on site that require reservation. 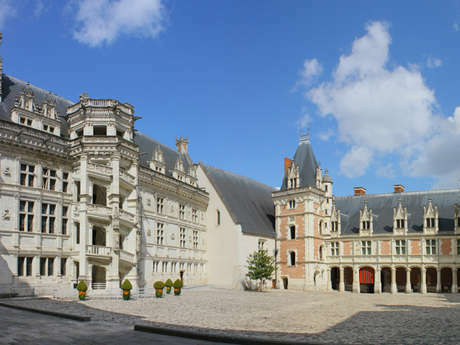 It is 2.5 km from Château de Blois and 12 km from Cheverny Golf Club. The city of Orléans is 60 km away. There is no review about 174 Hôtel, be the first to leave one !